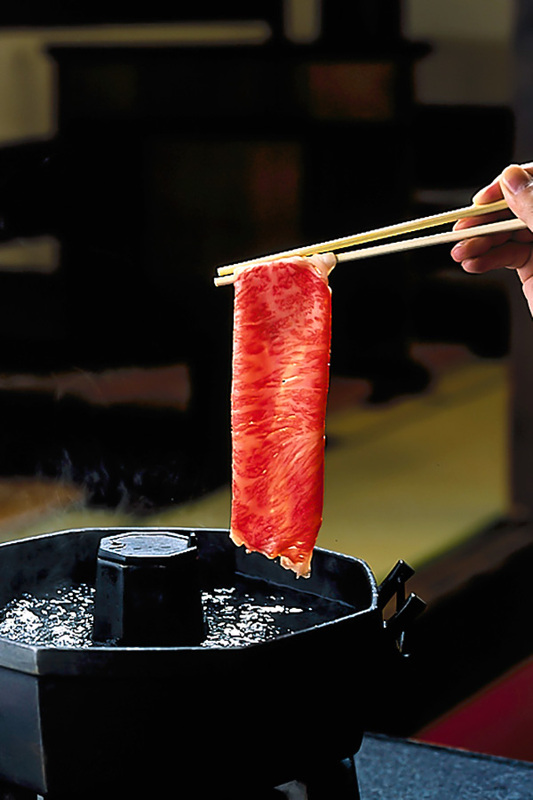 Shabu Shabu & Kaiseki Cuisine Taiko Honten Traditional favourites Shabu-shabu using the finest quality beef and Kaiseki cuisine of seasonal delights are offered at reasonable prices, in an authentic setting. 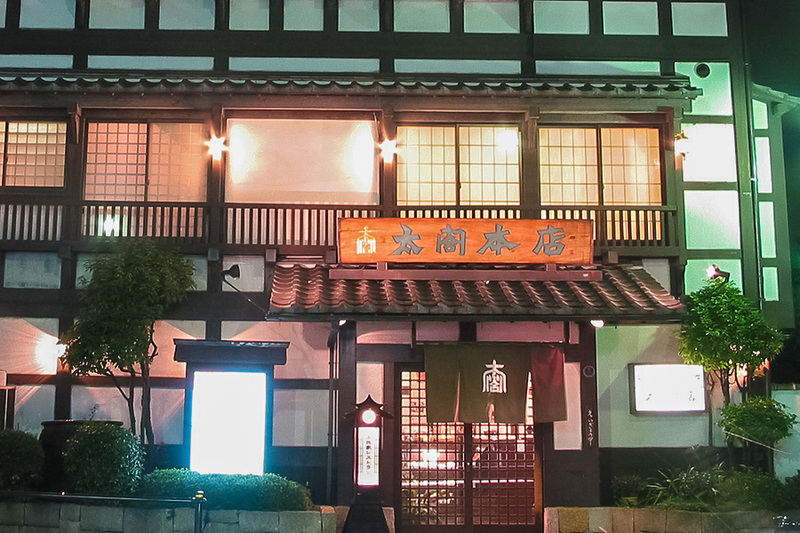 Nestled in the quiet suburb of Shirakabe, Taiko’s flagship restaurant specializes in traditional Japanese favourites Shabu-shabu and Kaiseki cuisine. 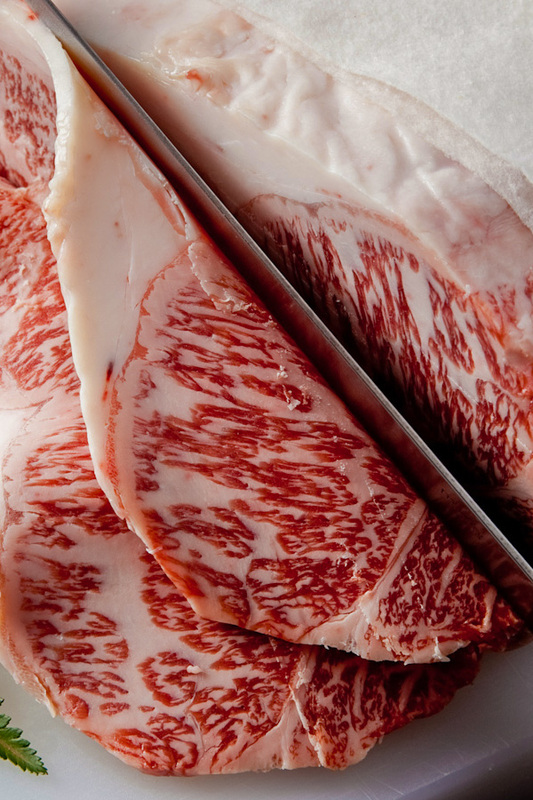 What makes Taiko so popular is the attention to detail, the highest class of Japanese beef, specially sourced sesame used in the Shabu-shabu sauce, and seasonal Kaiseki cuisine to titillate all your senses. These styles of cuisine are also known as expensive ways to eat, however Taiko aims to provide the highest quality at reasonable prices. 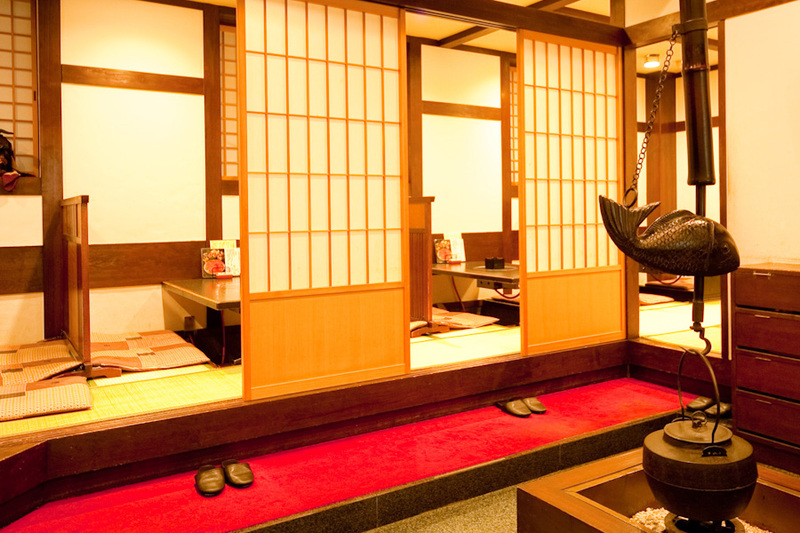 In authentic surroundings, Taiko offers table seating, small private Japanese rooms seating 4 to 5, or large banquet style rooms seating up to 50. 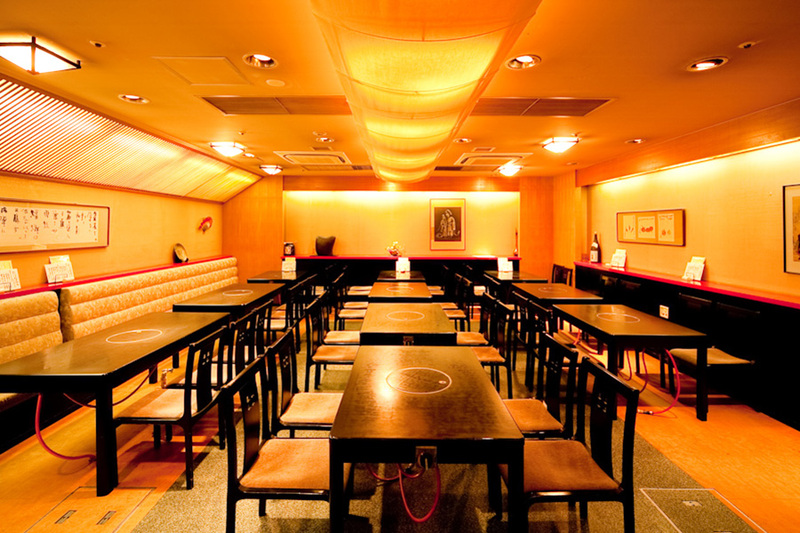 Conveniently located close to Fushimi subway station, Taiko specializes in traditional Japanese favourites Shabu-shabu and Kaiseki cuisine. 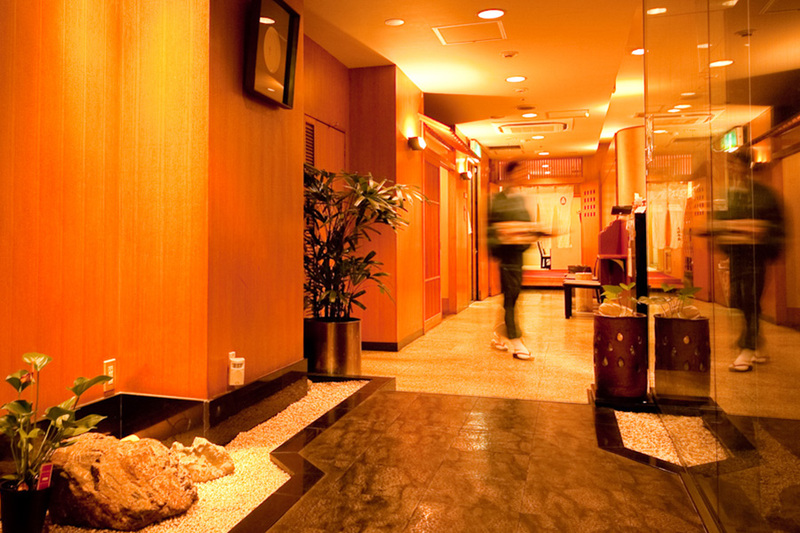 What makes Taiko so popular is the attention to detail, the highest class of Japanese beef, specially sourced sesame used in the Shabu-shabu sauce, and seasonal Kaiseki cuisine to titillate all your senses. These styles of cuisine are also known as expensive ways to eat, however Taiko aims to provide the highest quality at reasonable prices. 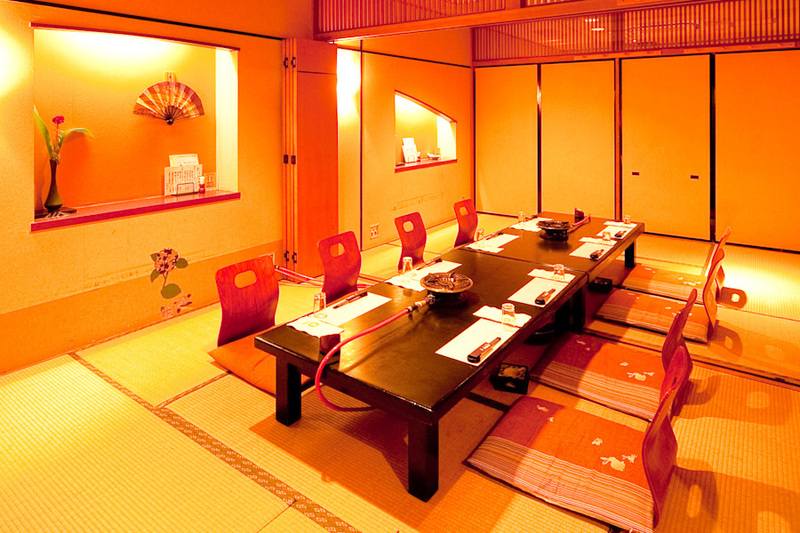 In authentic surroundings, Taiko offers table seating, small private Japanese rooms seating 4 to 5, or large banquet style rooms seating up to 100. Two small appetizers, salad, sashimi, tempura of the day, chawan mushi (a savoury steamed egg custard), rice, Japanese pickles, miso soup and fruit. Sashimi, tempura, seasonal Japanese stew, mini-grill-platter, rice, Japanese pickles, miso soup, chawan mushi (a savoury steamed egg custard) and fruit. Small appetizer, sashimi, chawan mushi (a savoury steamed egg custard), shabu shabu for one, rice, Japanese pickles, miso soup and fruit. Appetizer, shabu shabu using the highest quality Japanese beef, vegetables, udon (Japanese wheat noodles) and mochi (cakes of mochi rice dough), ochazuke (rice in a green tea broth) and dessert. Appetizer, sashimi, all-you-can-eat shabu shabu with Japanese beef and vegetables, ochazuke (rice in a green tea broth) and dessert. Appetizer, sashimi, all-you-can-eat shabu shabu using the highest quality Japanese beef with vegetables, ochazuke (rice in a green tea broth) and dessert. 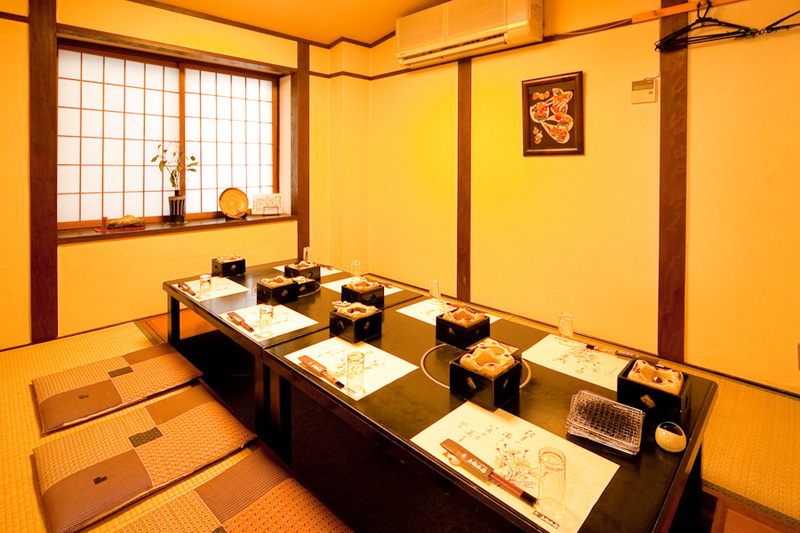 Three appetizer style dishes served between, sashimi, a grilled dish, hotpot with seasonal ingredients, tempura, rice dish and dessert. 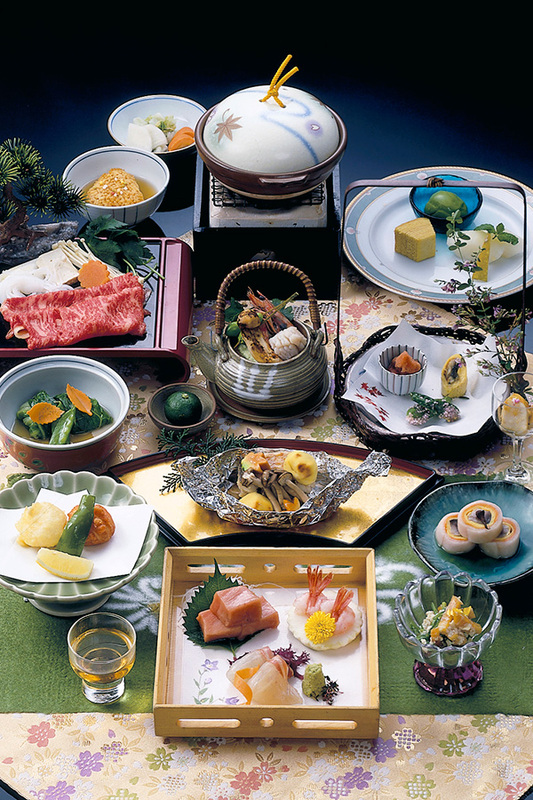 Three appetizer style dishes served between, sashimi, a simmered dish, grilled dish, tempura, Japanese vinaigrette, rice dish and dessert. 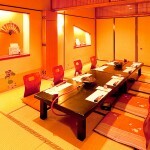 Kaiseki course with shabu shabu for one and boiled whole crab. 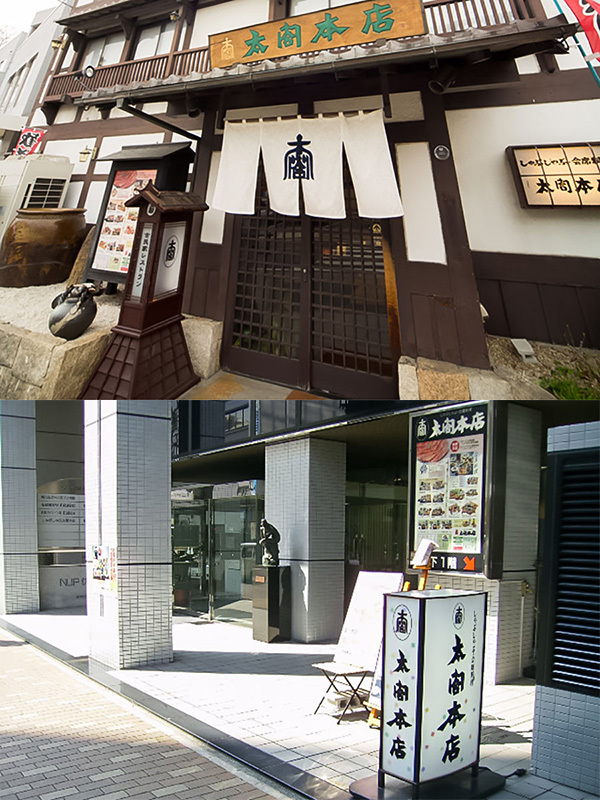 From the Shirakabe intersection on Dekimachi-dori, head South and you will find Taiko at the second set of traffic lights on the Southwest corner (South of Kinjo Gakuin High School). 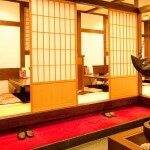 From Fushimi subway station, take exit 4 and walk straight along Hirokoji-dori (you will be walking East toward Sakae). Turn right at the second set of traffic lights and you will find Taiko about 50m along on your right.